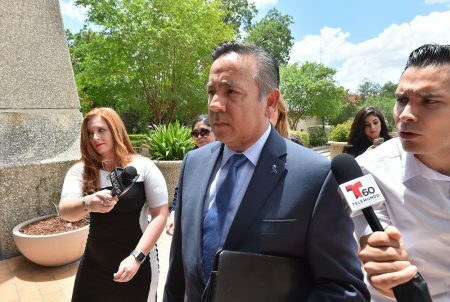 In its closing arguments, the government cast Stockman’s charitable fundraising efforts a series of lies aimed at enriching himself and paying for his political campaigns. Defense attorneys argued the conservative donors who gave to Stockman knew full well how he planned to use the money. 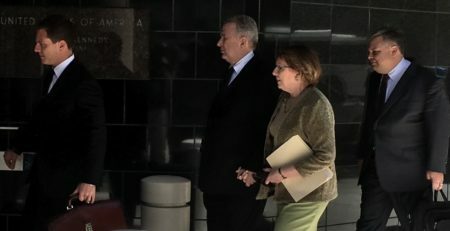 Attorneys have made their closing arguments in the trial of former Congressman Steve Stockman. Stockman is accused of defrauding two wealthy conservative donors of more than $1 million – claiming he was raising money for charitable purposes, then using the money for his own ends. 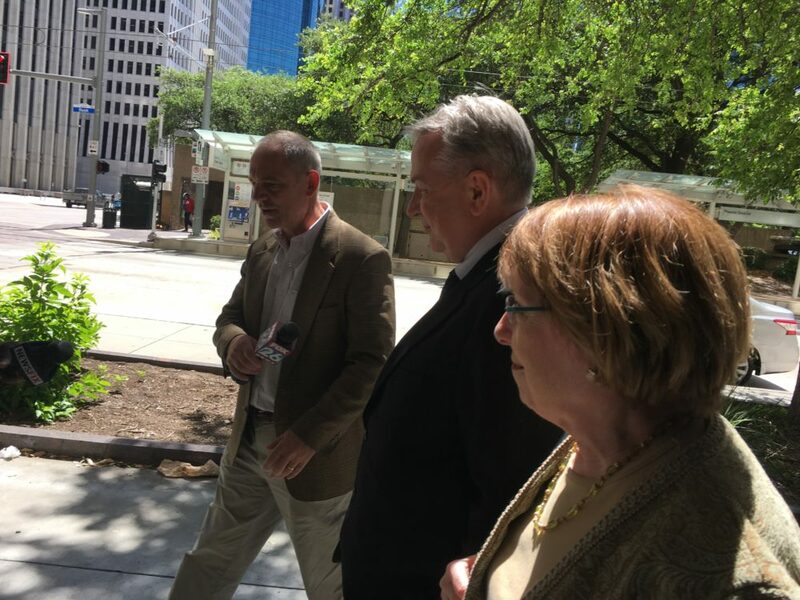 Defense attorneys countered that the government’s own evidence made it clear that the donors knew from the beginning that Stockman was raising money for his own campaigns. And that understanding meant there was no fraud. Buckley and his co-counsels alleged the donors aimed to hide the extent of their own contributions, because direct contributions to Stockman on such a scale violated federal election laws. The one donor who testified in the trial, Richard Uihlein, said he believed his donations were meant for charitable purposes. The other donor, Stanford Rothschild, died in 2017.